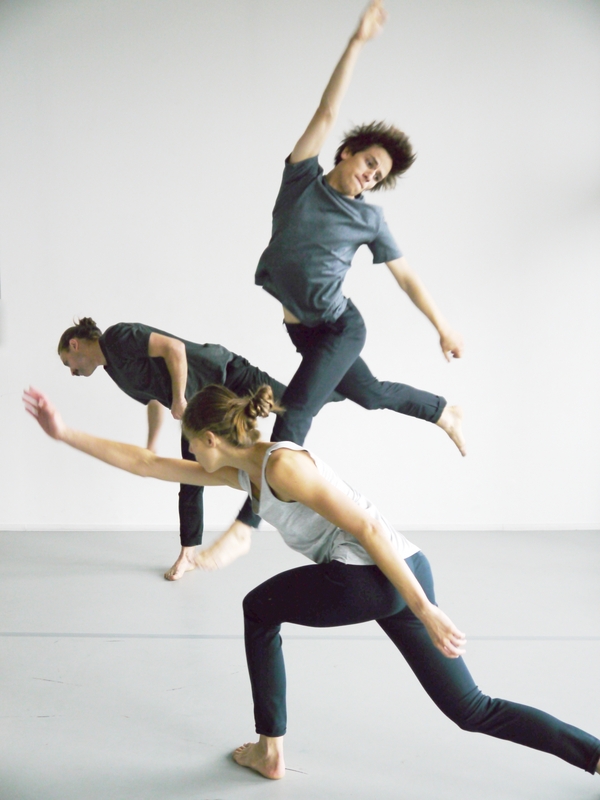 Inspired by baroque compositional patterns, Noé Soulier has created a piece for four dancers. 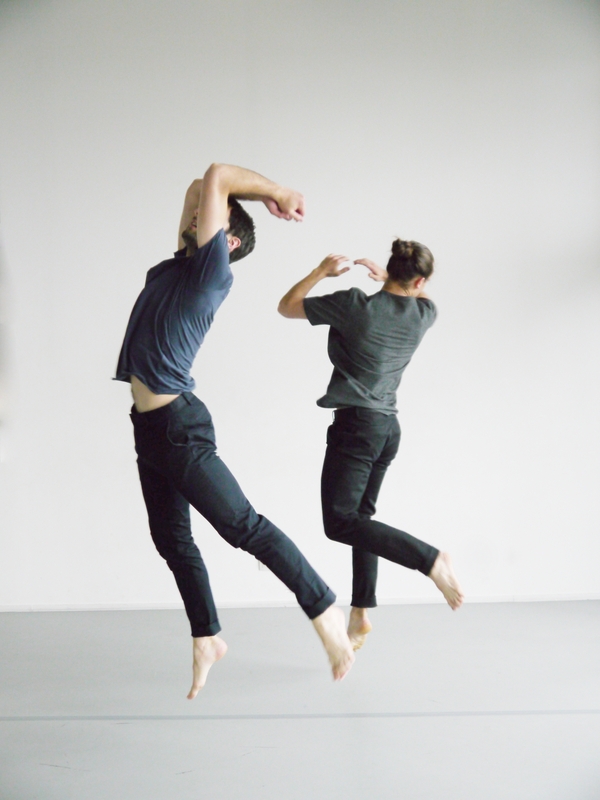 Set to the forceful piano tones of Johann Sebastian Bach and Johan Jakob Froberger – composers who always attempted to create musical rhetoric – Soulier researches how we perceive and interpret movements. Is it an action with concrete practical use, an abstract choreographic movement, or a gesture that communicates something? 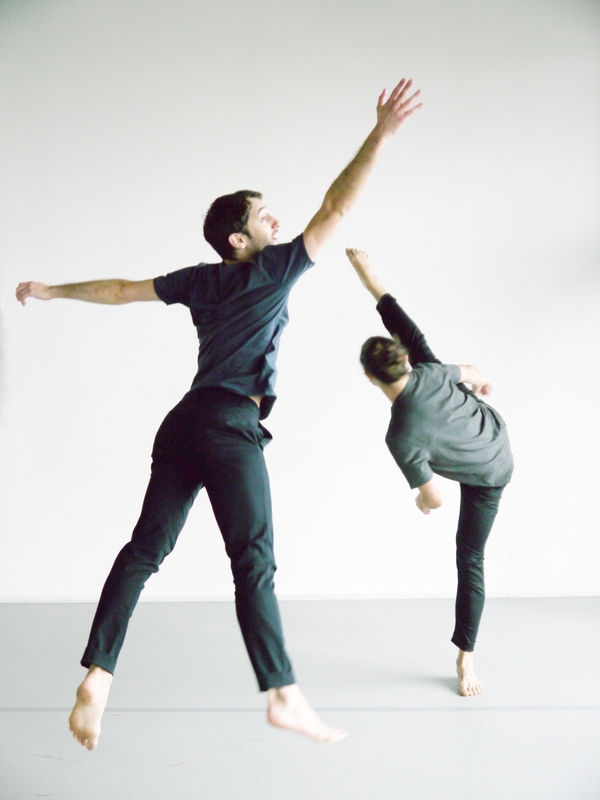 The dancers show how a gesture can be the preparation for a movement they are about to make. Just like music, their behavioural phrases have no definable meaning, but they nevertheless appear to suggest one. • Noé Soulier studied dance at PARTS and philosophy at the Sorbonne in Paris. 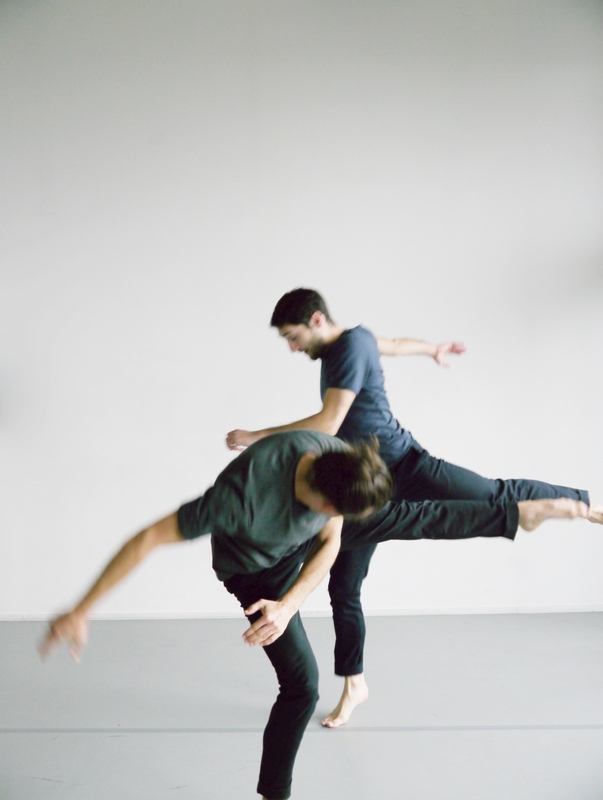 In 2016, he presented Removing at Kaaitheater, an energetic piece for six dancers.